Following the great success of Seigo Nakamura۪s first venture into Canada with the award winning Miku. 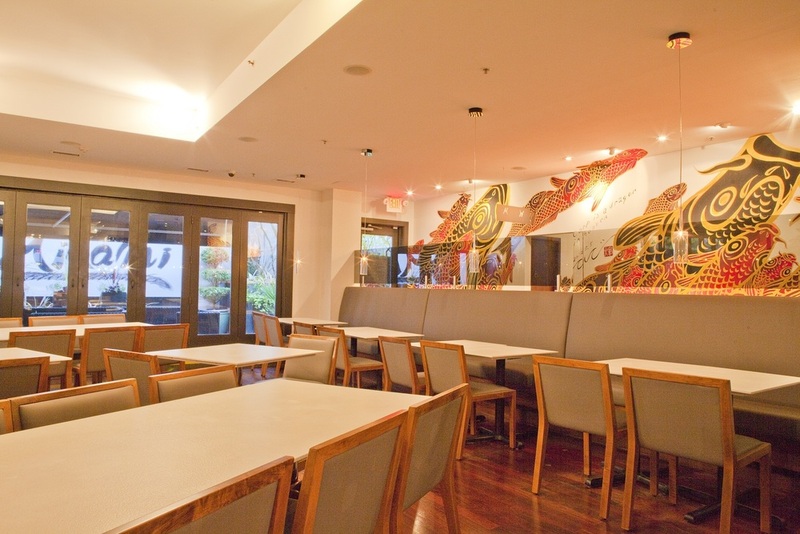 The Aburi Group knew their formula worked and following Seigo's dream, the team looked to open their second venture in the vibrant neighborhood of Yaletown. 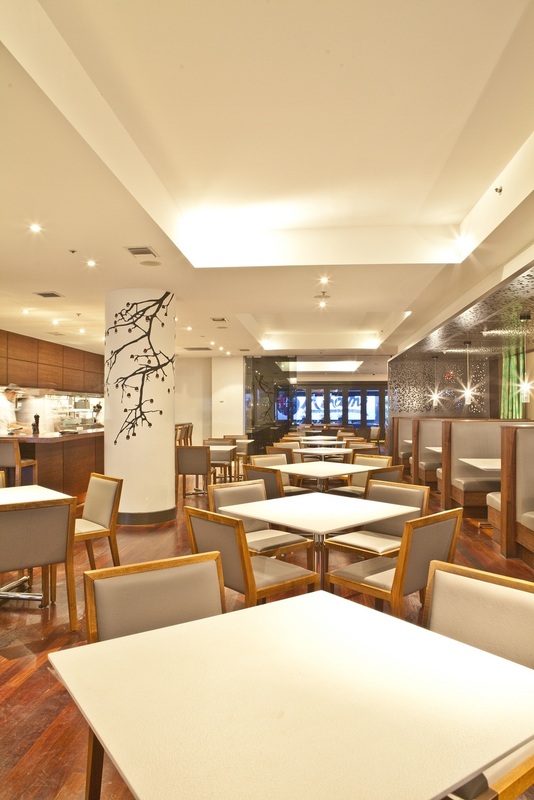 The Aburi team commissioned Unison to renovate the existing Goldfish restaurant to meet the vision of Seigo in 2012. 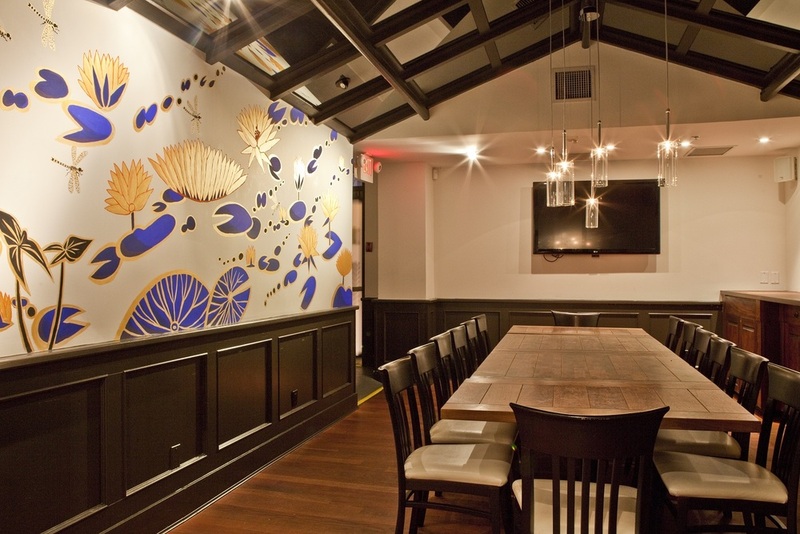 Utilizing authentic Japanese hand painted artistry, and Japanese fusion influence, Unison and the Aburi team delved the award winning Minami restaurant into the Vancouver restaurant landscape.